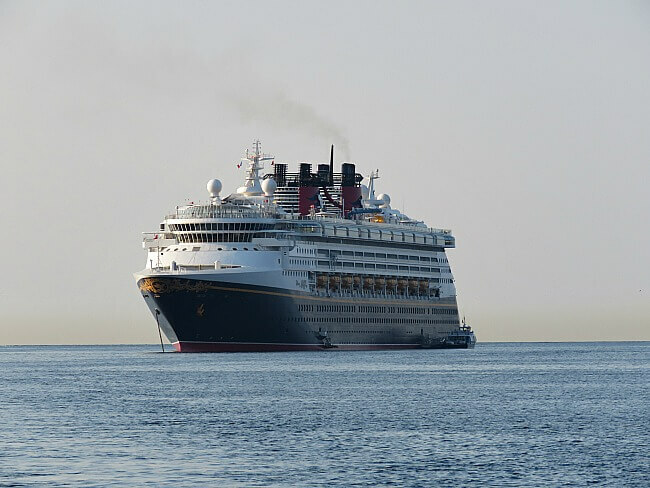 Disney Cruise Line departs from beautiful Barcelona, Spain on its Mediterranean voyages. Prior to our cruise, we needed a place to stay. We wanted a convenient location to explore in the short time we had. 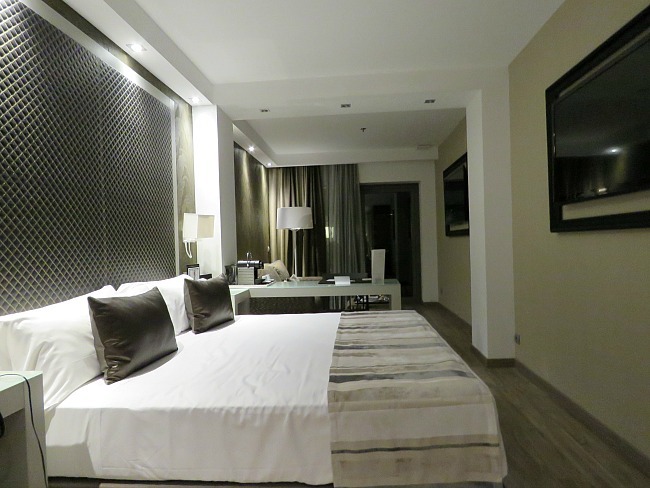 Hotel Catalonia Square offered a great location and had excellent reviews on TripAdvisor. Hotel Catalonia Square has an absolutely magnificent location. 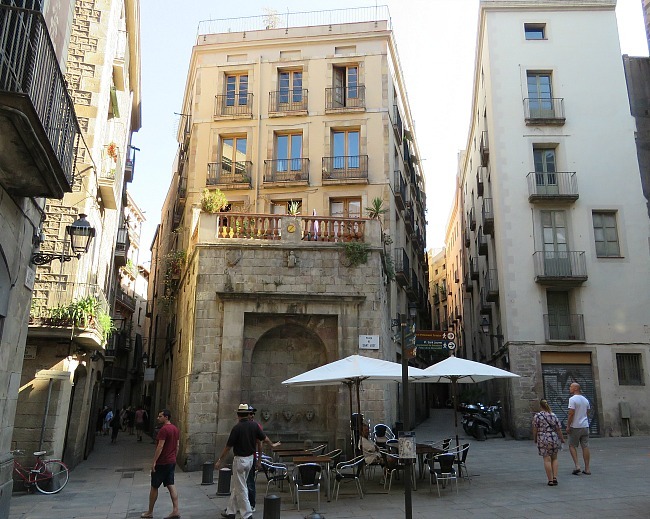 It is within a block of Placa de Catalunya, the center of the city. 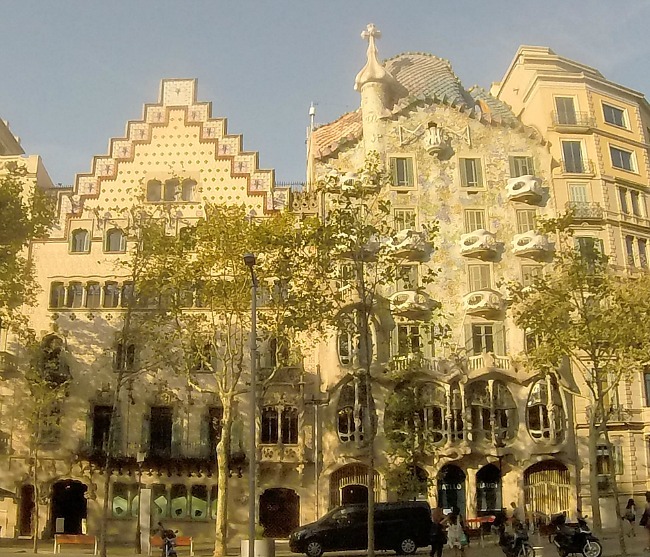 Three of Barcelona’s major attractions are within easy walking distance. Four blocks away you will find Gaudi’s architectural masterpieces, Casa Milo and Casa Batilo. Barcelona’s famous pedestrian only street, La Rambla begins at the Placa de Catalunya. 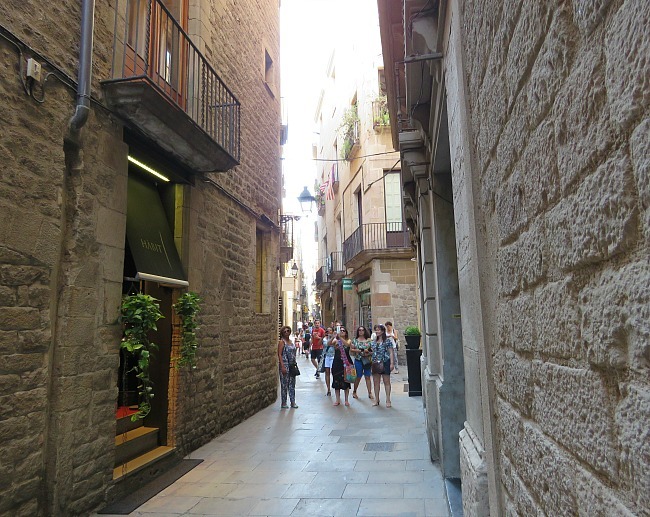 The upscale Gothic Quarter (Barri Gotic) is within a few blocks also. Hotel Catalonia Square is a moderate priced hotel. It is quite similar to the American chains Hampton Inn, Hilton Garden Inn, and Drury Inn. While not luxury, it is clean and comfortable. The entrance and lobby are nondescript. The front lobby staff were as pleasant and jovial as any we have encountered. Their laughter and lightheartedness were contagious. The room was clean and ultramodern. If you are a Disney patron, it will remind you of the Contemporary Resort. A small private patio in the back was a nice place to sit. The beds were comfortable. The only peculiarity was the shower. The shower is not in a separate room, but opens directly into the entry hall. As a family, we had to be careful. Our teenage son was afraid that he would be blinded if he spied one of his naked parents stepping out. Caution was taken and tragedy was averted. A level above the lobby is the lounge. 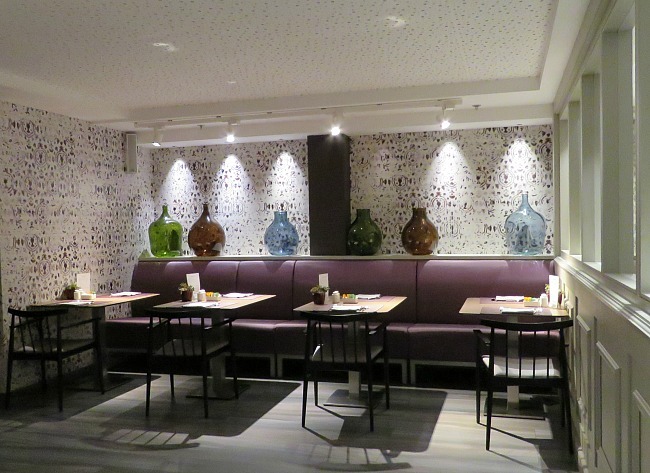 In the evening, a free tapas bar serves a large variety of delicious food. Many of the patrons, us included, made a full meal out of it. Breakfast is served in the lounge, too. The buffet costs 18 euros per person. We skipped it . A mercat (small grocery) is within a couple of blocks to the left. 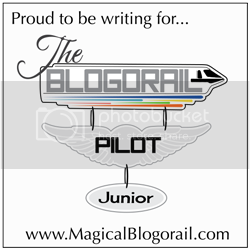 This was much cheaper and met our needs. 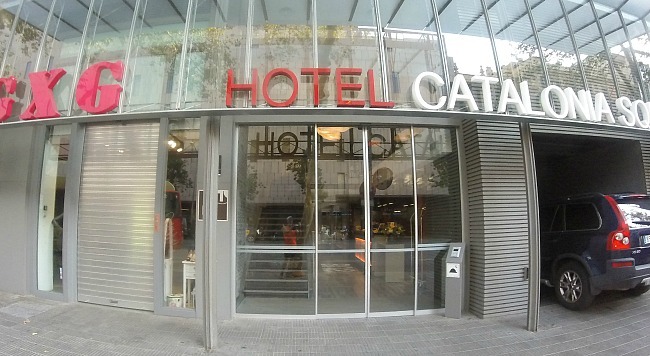 Hotel Catalonia Square has three main selling points: location, hospitality, and free food at night. The only potential negative is the awkward shower design. While by no means cheap or budget, the price is reasonable by Barcelona standards. When we hopefully return to Barcelona next year for a Disney Cruise Line transAtlantic voyage, we will stay at Hotel Catalonia Square. If you do not mind the shower layout that might test your modesty, then Hotel Catalonia Square is a great place from which to explore Barcelona, Spain. Thanks! We hope to be helpful. You will love Barcelona. It is beautiful, friendly, and there is so much to see and do. Sorry for the delay in responding. We just returned from another cruise today.